Yitang Zhang received his doctorate from Purdue University in 1991 in Math and could not find a teaching position. For many years, Dr. Zhang worked for Subway restaurant in an assistant role. In 1999, 8 years after he had finished his Ph.D., Dr. Zhang found a teaching position as a lecturer in University of New Hampshire. Last year, this unknown mathematician stunned the academic world by proving “a landmark theorem in the distribution of prime numbers”, that had perplexed mathematicians for centuries. This week (on September 17, 2014), Dr. Zhang was awarded $625,000 as part of the 2014 MacArthur “Genius” Fellows class. 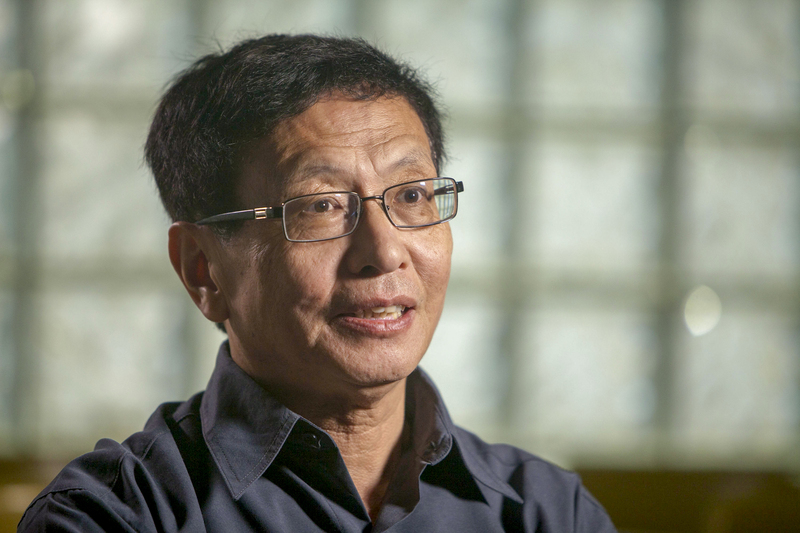 Although Professor Zhang faced many hardships after getting his doctorate, he showed remarkable perseverance in remaining in the field of mathematics. Even as he worked in the Subway sandwich shops, he continued to dream that he would eventually find a job teaching mathematics. Such extraordinary persistence that Dr. Zhang showed is only possible when one truly loves his or her field of study. Congratulations to Professor Zhang! His example is an inspiration for students and professors in every field of study.